If Sriracha is the savior of cheap, crappy Asian food as The Oatmeal claims, then Tajín is that of all foods Mexican in origin, or, in fact, anything savoury. 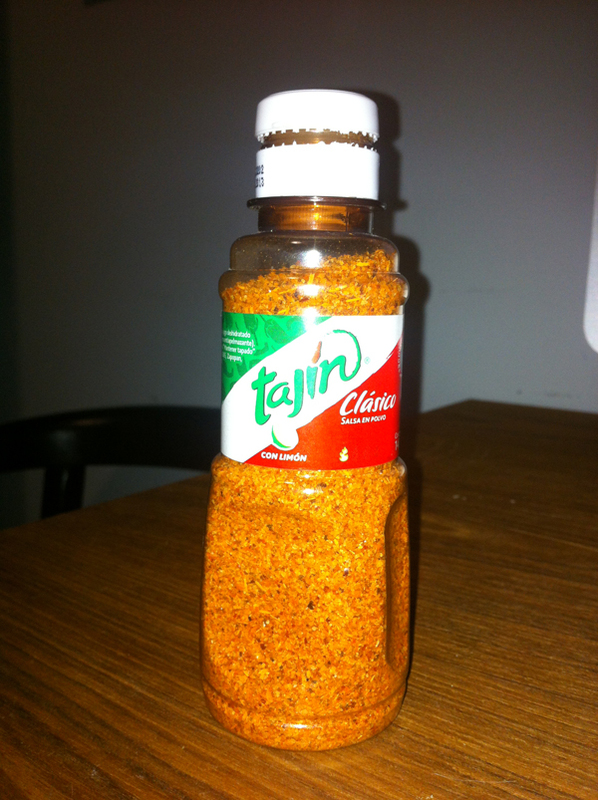 Tajín (ta·heen) Clásico is a zesty mix of chilis, salt and lime juice that adds a tangy kick to any food; it’s especially good on eggs… and stir fry… and rice… and sandwiches. ’cause I may have to throw a tantrum if they don’t.